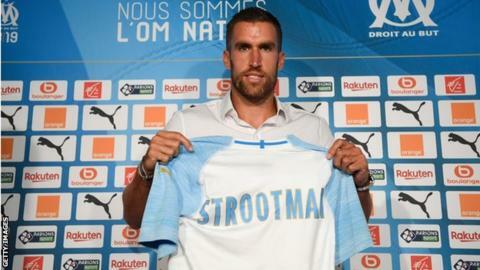 After 5 seasons in the Italian capital, Kevin Strootman is embarking on the next stage of his career in France. The former Roma midfielder has signed for Olympique de Marseille in a deal worth €25 million. With undoubted technical ability alongside his physical presence in midfield, Strootman was tipped for huge success at the top level when he burst onto the scene in his native Holland. However frequent knee injuries have stagnated his career to an extent. Still a fine player when fit, the Dutchman could be a valuable asset for Les Olympiens this season. 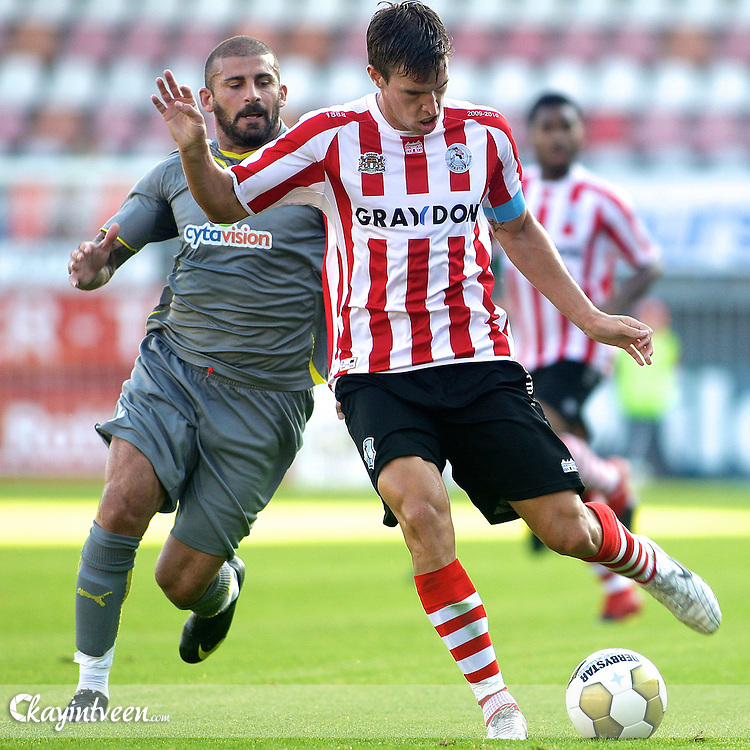 Kevin Strootman spent his youth career solely playing for Sparta Rotterdam. He showed promise for their youth sides which prompted a call up to their senior team in 2007/08, where he made 3 appearances. The 18 year old at the time played a far more prominent role in the next two seasons for the side with 25 and 35 appearances in 2008/09 and 2009/10 respectively. Strootman performed well in a poor Rotterdam side, scoring 8 goals across the two seasons yet couldn’t do enough to keep his side in the Eredivise in 2009/10. Despite his pedigree, he continued to play for Sparta in the second tier of Dutch football until Utrecht came calling. The Eredivisie side signed him in January with the midfielder making 16 appearances in all competitions and scoring 2 goals. Yet he departed for Dutch giants PSV Eindhoven in the summer after just 6 months at the Stadion Galgenwaard. Now 21, the Dutchman was really coming into his own and establishing himself as a industrious box to box midfielder. In 2011/12, his debut season for The Boeren, he notched up a career high (period) 46 appearances in all competitions, scoring 6 goals in the process. But 2012/13 was Strootman’s breakthrough season to the rest of Europe where he got the recognition he deserved for his endeavors. The Dutchman was phenomenal at the Philips Stadion, where he was formidable defensively and lethal offensively. In the league alone, the former Rotterdam midfielder scored 5 goals and assisted 10 in 32 appearances for Eindhoven, helping them finish runners up to champions Ajax. He also scored in the Europa League and the KNVB Cup to take his season tally to 7 goals and 10 assists in all competitions, impressive for the young talent. Inevitably this pricked up the ears of some of Europe’s top clubs and after 88 appearances for PSV, Strootman wanted a new challenge. His next destination was the Stadio Olympico, joining Roma in 2013/14 for a fee of €17 million rising to €19 million in add-ons. His stint with the Giallorossi began impressively with 29 appearances in all competitions scoring 7 goals and laying on 6 assists. 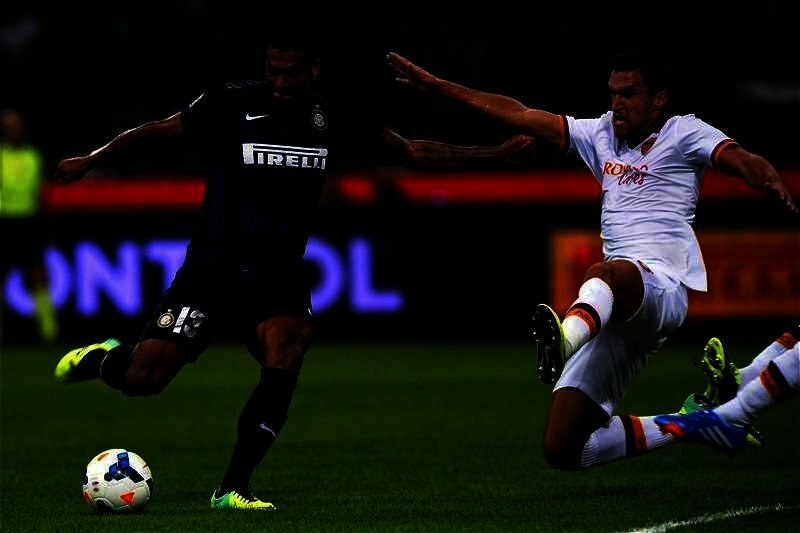 However March was where Strootman’s career began to take a turn for the worst, as he sustained a knee injury against Napoli, sidelining him for 8 months. He returned as a substitute against Torino in 2014/15 having missed the remainder of 2013/14 and the World Cup. Yet luck was against the talented Dutchman again, sustaining damage to his ACL in January and requiring knee surgery after 12 appearances since his return. Things got worse for Strootman when he required further surgery, making him miss most of 2015/16. Going into 2016/17, the former PSV midfielder had made just 11 league appearances in two seasons with fans fearing he would never return to his pre-injury heights again. The Dutchman has proven to be a versatile midfielder due to his ability to perform well in offensive and defensive roles. He can be deployed as a box to box midfielder, deep lying playmaker and defensive midfielder, a testament to how valuable of an asset the 28 year old is. Standing at 6ft 2 inches, Strootman is a dominant physical presence in midfield whilst also covering every blade of grass on the pitch with his incredible endurance across 90 minutes. Furthermore, the 40 time capped international is a hard tackler and always willing to win the ball back for his team. But not only is he is physically strong, the now Marseille midfielder is technically gifted and therefore so well-rounded. His intelligence on and off the ball allows him to make dangerous runs in behind defences whilst also have the vision to pick passes to catalyse attacks from deep in midfield. Alongside this, he is a capable goal scorer from long distance (as shown below). 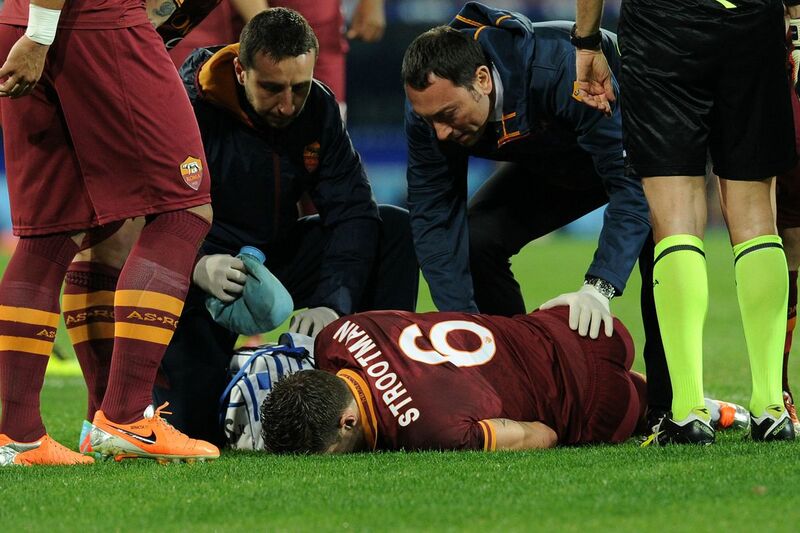 Perhaps 2 years ago, this would have been a huge risk for Marseille with Strootman’s injury record. However two seasons of 40+ appearances suggest he has overcome his injury troubles and is ready to be the French side’s engine. A fully fit Kevin Strootman could really do wonders for Les Olympiens and for €25 million, they have a hardworking, experienced and talented midfielder in his prime years.